FORT ST. JOHN, B.C. - Powerful winds that tore across northern B.C. on Tuesday afternoon and early Wednesday left thousands in the dark, and some don't expect power to be restored for more than a day. Northern Rockies Regional Municipality has opened a recreation centre in Fort Nelson so residents can find warm food and shelter. Electricity to parts of that northeastern B.C. region was cut at around 8 p.m., Tuesday and BC Hydro estimates power to some homes may not be restored until 11 p.m. Wednesday. Fortunately temperatures across the northeastern corner of the province are unseasonably mild, but that is little comfort to the estimated 15,000 Hydro customers from Dawson Creek, Fort St. John, Houston and Smithers who are affected by the windstorm. 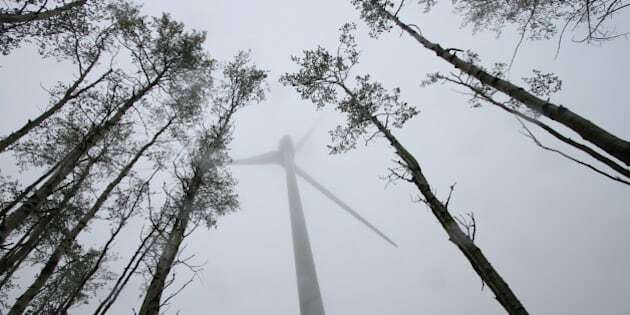 Environment Canada had lifted a wind warning for the South Peace River region by mid-morning Wednesday, although gusts were still forecast to reach up to 70 km/h.